Don't try and move yourself - What you save in money, you'll lose in stress! A Johan's Warehouse & Removals have been moving people since 1965. Our furniture removal, secure storage and packing services will take the stress out of moving. Your furniture will be transported using our fleet of modern, regularly serviced vehicles, perfect to ensure your property is transported safely. Store your goods in a clean and secure warehouse, with 24-hour a day guards and armed response. Long-term and short-term storage available. High quality packing materials are available for purchase and will help protect your possessions. 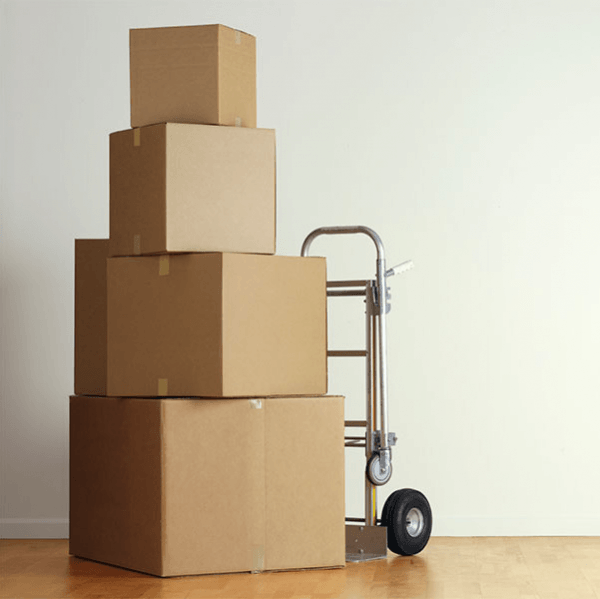 Consider using the convenience of our packing services. Moving your home, office, or business premises tends to be stressful. You need a reliable, efficient and friendly furniture removal company, to make your move happen with the least amount of worry.